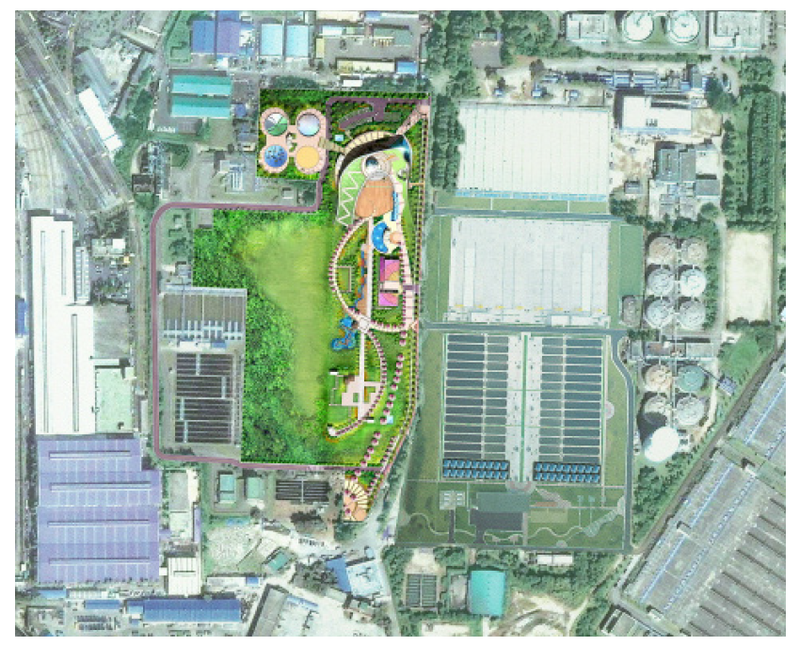 The Jungrang municipal treatment facility is one of the biggest in Seoul. This plant has replaced primary clarifiers in its 66MGD treatment train with underground BBF primary filters, and added 132 MGD in additional BBF biofilters to manage wet weather flow. This plant has already met and exceed its treatment targets for over 6 months at full-scale. Finding ways to increase energy savings and energy recovery is a leading trend in the WWT industry. Carbon, originally used in nutrient removal as an electron donor, is now acknowledged as an important energy source. Current primary treatments can effectively remove solid organic but not soluble organic materials. Soluble carbon removal is one of the most critical problems facing advanced biological treatment technologies. During the wet season, the influent wastewater flow to treatment plants increases significantly. It has been observed that the water quality of influent during the wet season was high in both BOD and Suspended Solids (SS) concentration. The municipal wastewater treatment plants were not able to handle the additional flow conditions and could not help but bypass the wet weather flow, thereby seriously contaminating water body. BBF is a high rate up- flow filtration system that can manage higher levels of BOD and SS during the wet season. Accepted into the general technology scan of the LIFT program based on innovative capacity for carbon diversion, BBF facilitates the effective removal of solids and soluble organics by simultaneously performing biological treatment and physical filtration. This inherent dual functionality enables BBF to be a robust technology platform capable of combining Anammox and/or Algae solutions with wet weather flow treatment.